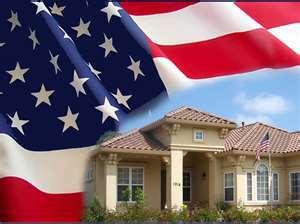 SW Florida Mortgage Insurance Solves Lender-Buyer Dilemma. Naples, Ft. Myers. SW Florida Mortgage Insurance Solves Lender-Buyer Dilemma. PMI is a set of initials that can be a bit perplexing—particularly for new SW Florida homeowners who are about to write their first mortgage payment check. They may notice it as a line item that adds a bit more to the payment than they had remembered…and then have that forehead- slapping moment when they remember: it’s that insurance! PMI is a good thing and it’s a bad thing. For many homeowners in SW Florida, mortgage insurance, (or ‘Private Mortgage Insurance’) may be an irritating extra monthly charge—but since without it they may not have been able to buy their new SW Florida home in the first place, it can also be indispensable. Some call it lenders mortgage insurance (‘LMI’), which would be perfectly fair, since it’s really insurance for the benefit of the lender rather than the homeowner. LMI or PMI or whatever you call it can come in handy—particularly when a low down payment is part of a negotiated mortgage loan. If for any reason the borrower ceases to repay the home loan, it insures that the lender will not have to bear the loss. In most instances, such mortgage insurance payments continue until a certain amount of the lender’s risk is judged to have been removed. Typically, in the past, since a 20% down payment was standard, mortgage lenders considered loans of 80% of the value of the home to constitute the normal, run-of-the-mill degree of risk. This was important because banks and mortgage companies really don’t like the whole idea of risk. They would hate to play roulette or blackjack (unless they were the House). Voila! Mortgage insurance is born! There are other ways to solve the same logjam. For instance, a ‘piggyback’ mortgage can be arranged: the buyer takes a standard 80% loan-to-value mortgage, and simultaneously agrees to a ‘second’ mortgage for the missing 10%. The borrower makes regular payments for both—usually retiring the second as quickly as possible. 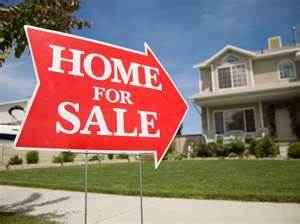 Another method: find a less expensive home! 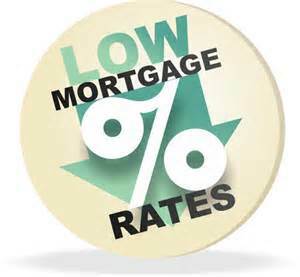 SW Florida Mortgage Insurance Solves Lender-Buyer Dilemma. Helping line up smart real estate solutions—including advice on the ins and outs of financing SW Florida real estate transactions—are all part of the service I offer all my buying and selling clients. Which is why they call me up with their questions and ideas. You should, too! SW Florida Listing Language VS “Listing of the Year” Contest. Naples, Ft. Myers. New Year’s Resolutions with a SW Florida Real Estate Flavor. Naples, Ft. Myers.